Netflix announced on Thursday that your binging habits are about to get a little more expensive, but maybe not right away. The world’s largest paid online streaming service announced the price for its two screen plan, which allows two viewers to use a subscription at once, will go up $1 to $9.99 for new customers. Existing customers will have a grace period of varying lengths before they see their rates go up, the company announced on its website. Prices for the one-screen and four-screen plans are not affected. 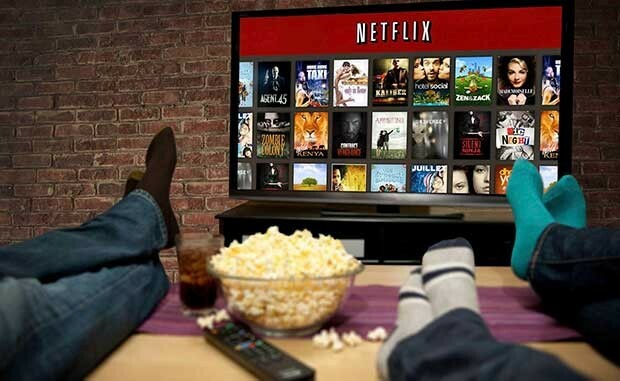 With an estimated 65 million worldwide subscribers, Netflix seems confident the price increase will not drive existing customers away nor keep new customers from joining to help maintain growth. “It feels like they are confident in how well they are growing and that they have the consumer love to push the price,” said Rich Greenfield, an analyst at BTIG, LLC. The company also said it hopes to wrap up its global expansion by the end of 2016, after adding Australia, New Zealand, and Japan this year. Your binging days are over. That church group was right. The end times are here.